Can you think of better casting for the two of them? 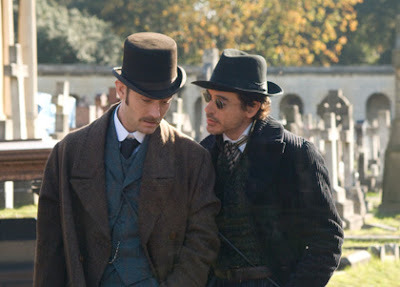 That’s a paradox for Holmes himself . . .